Lake Worth Beach – Sunrise, originally uploaded by madcalabrian. 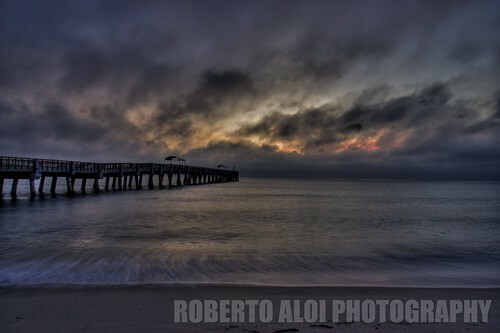 Shot taken early morning prior to sunrise at the Lake Worth pier, Lake Worth Florida. I recently moved to the area and my goal is to take photos close to home and make large prints to hang. A way to remind me of the beautiful places just minutes away.